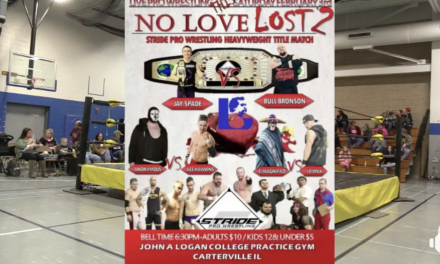 I'm on the road again for pro wrestling. It's always a fun adventure. Last week I headed to Las Vegas for a tryout with Impact Wrestling (to be a ring announcer). You can read about the experience here or just listen to this week’s show. I recorded it on the road from Mt. Vernon after announcing an indy show (IWA-Productions). Road Warrior Animal Warrior was the special guest. 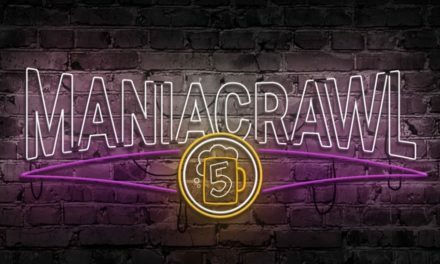 I talk about indy wrestling, the Impact experience and Survivor Series memories on this week of Thanksgiving. 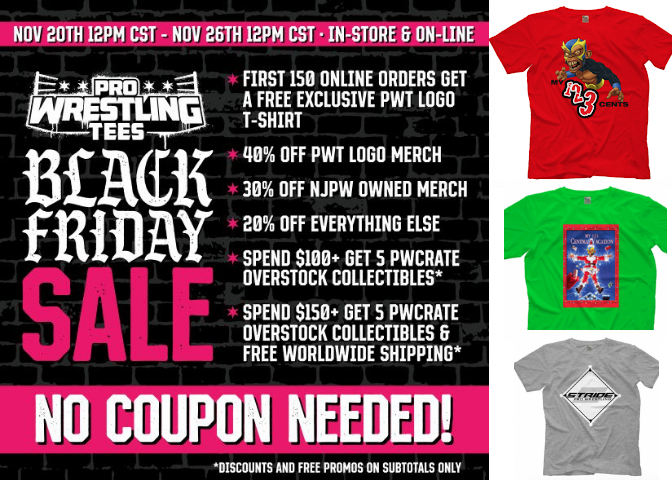 Speaking of which, it’s Black Friday week on Pro Wrestling Tees. You can shop and save starting Tuesday, Nov. 20 (through the 26th). Of course, I encourage you to shop the My 1-2-3 Cents store (there are three designs now), but really I hope you’ll buy from other stores too. Pro wrestling shirts make a great Christmas gift. PreviousFive Heart Podcast Episode 100!!! Bah Gawd! That’s a winner!